Welcome to the Caithness Waybaggers web site. 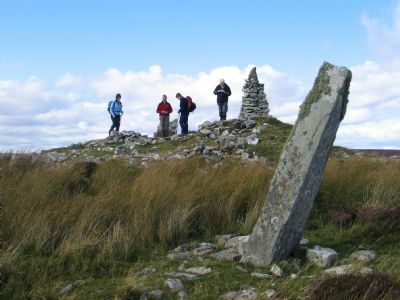 We are a walking group based in Caithness. 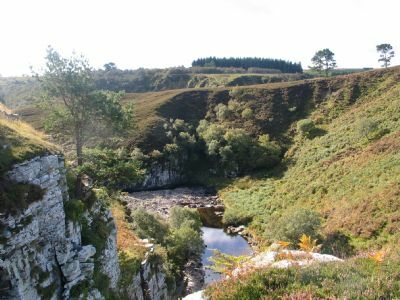 Most of our walks are done in Caithness and sometimes in Sutherland. Now and again we even go further afield if we fancy doing some hills or walks which have been recommended. If you are interested in coming along please have a good pair of walking boots, sensible clothes and waterproofs in case it rains. Also bring along a pack lunch and plenty to drink as you can be away for quite some time. All walks are done at your own risk. 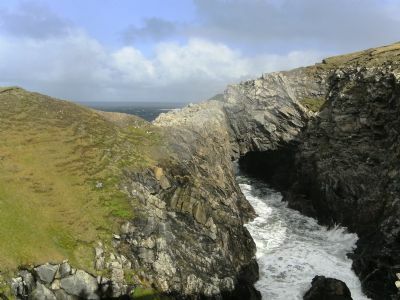 Natural sea arch at Armadale. 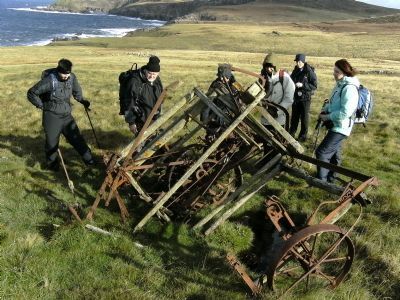 Some of the Waybaggers examining an old piece of farm equipment while on a walk from Armadale to Strathy. Home Calendar Contact Details. Links Origin of Waybaggers Previous Walks. Armadale to Strathy point. Previous Walks. Braemore to Gobernuisgeach bothy. PREVIOUS WALKS. Fiag bridge to Fiag lodge. Previous Walks. Loch Hope to Whiten Head. Previous Walks. Carn Chuinneag. Previous Walks. Glen Loth, Ben Uarie. Previous Walks. Dornoch to Skelbo. Previous Walks. Camster To Thuster. PREVIOUS WALKS. FRESWICK TO KEISS. Previous walks.Maiden pap. Previous Walks. Dorrery to Loch Caluim. previous walks. foinaven PREVIOUS WALKS.TALMINE BY ACHININVER. Previous Walks. Arkle Previous walks. Portmahomack and Tarbet Ness. Previous Walks. Creag an Amalaidh. Previous Walks. Badryrie Previous Walks. Ham Harbour to Scotland's Haven Previous Walks. Melvich to Sandside. Previous Walks. Badbea to Helmsdale. Previous Walks. Golspie to Brora. Previous Walks.Handa Island and The Point of Stoer Previous Walks. Wick to Sarclet. Big Burn and Ben Bhraggie Previous Walks. The Borg to Dyke Cottage. Previous Walks. Dunnet Head. Previous Walks. Loch Wattenan. Previous Walks. Achalone to Acharole. Previous Walks. Ben Horn. Previous Walks. Flowerdale Falls and Stac Pollaidh Previous Walks. Halkirk to Thurso. Previous Walks. Noss to Reiss Previous Walks. Dunbeath Strath Previous Walks. Braemore via Duke of Kent memorial Previous Walks.Rosal Township and Nature Trail. Previous walks. Beinn Mhealaich Previous Walks. Crosskirk to Holborn Head. Previous walks. Yarrows to Cranberry cottage. Previous Walks. Portmahomack and Tarbet Ness. Previous walks. Dornoch to Skelbo.